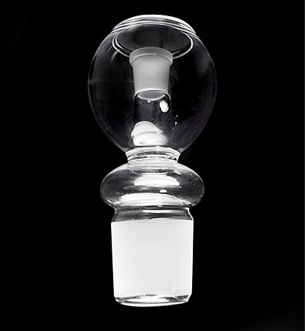 The Vapor Gladiator Glass Stem Bulb Version 2.0 is the main part of the glass hookah stem that connects and links the Vapor Gladiator Glass Hookah Bowl with the main body of the Vapor Gladiator Glass Hookah Pipe. 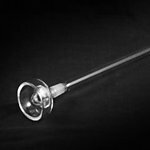 This Glass Hookah Stem Bulb is very sturdy, and is intended for use with The Version 2.0 Gladiator Hookah by Vapor Glass hookahs. 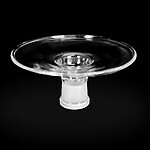 Universal Use with The Gladiator Glass Hookah by Vapor Glass Hookahs only. Please contact Customer Support prior to ordering this item to see if this part will work with your Gladiator Glass Hookah as there are two versions of the Vapor Gladiator Glass Hookah and this part may not work with all versions.